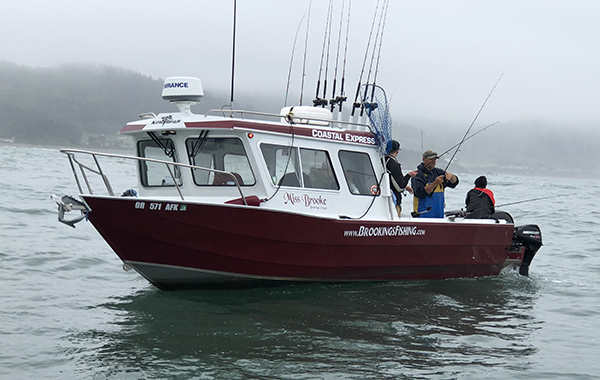 Windy weather, with gale-force winds topping 35 knots, kept the Brookings fleet in close today. We headed south and fished near Aiken Point. 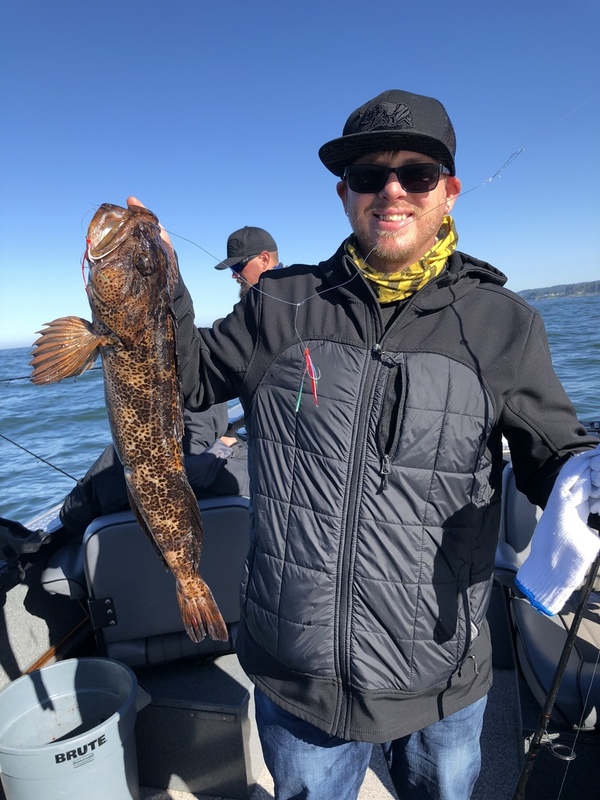 Both boats had steady action for rockfish, with a good grade, but we were not able to get to the best lingcod areas. 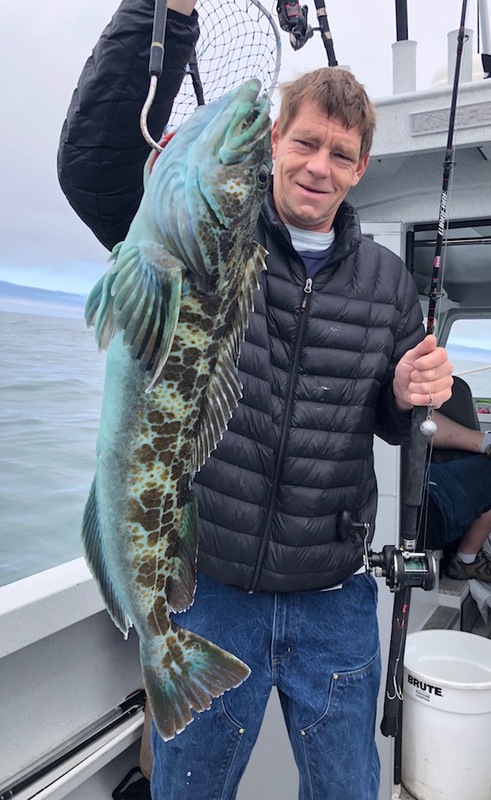 We ended with a few lingcod. 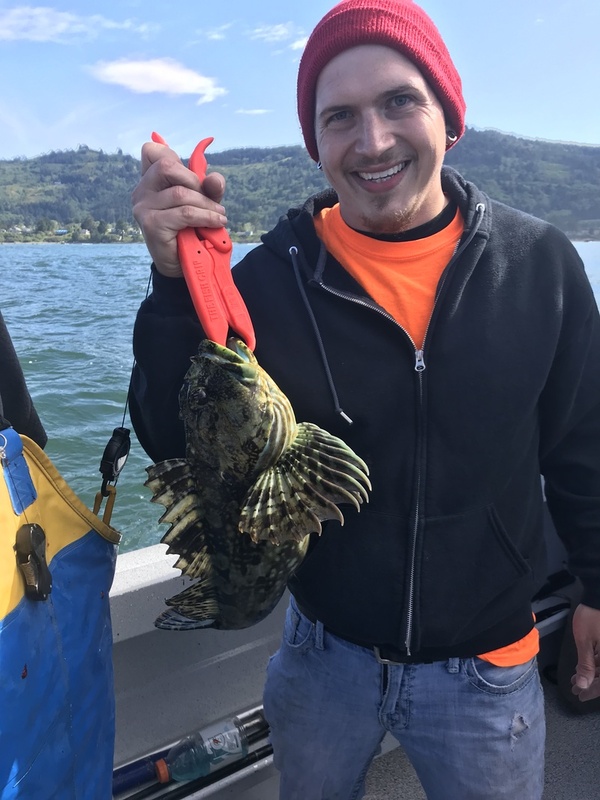 We also released several cabezon today. 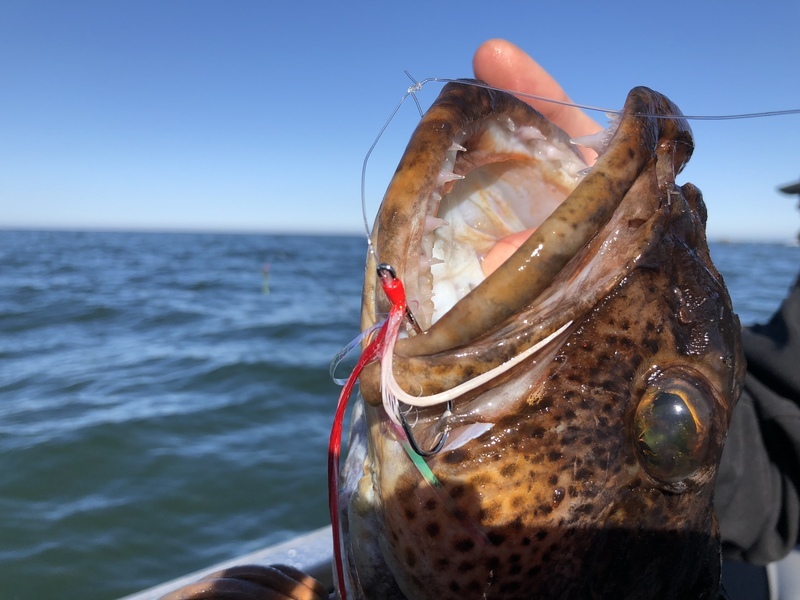 Cabezon season opens July 1. 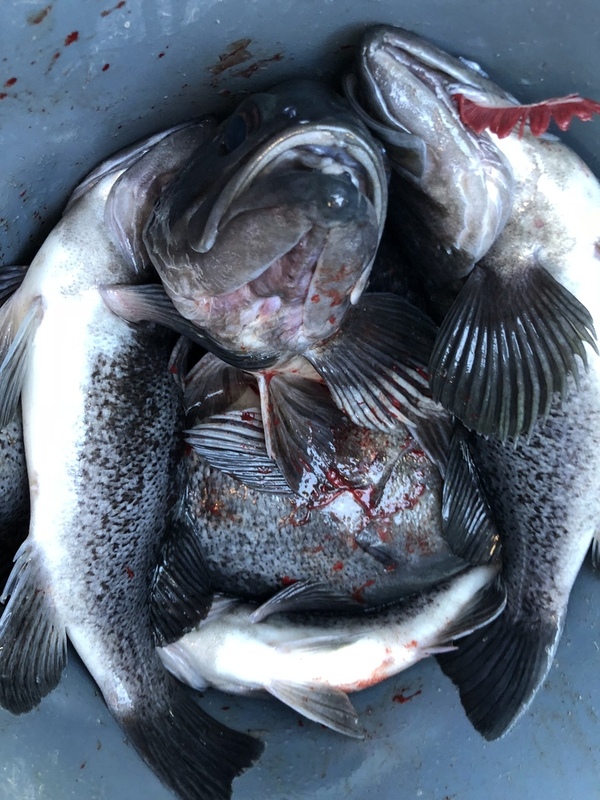 The grade of rockfish today was great, with fish to 5 pounds. 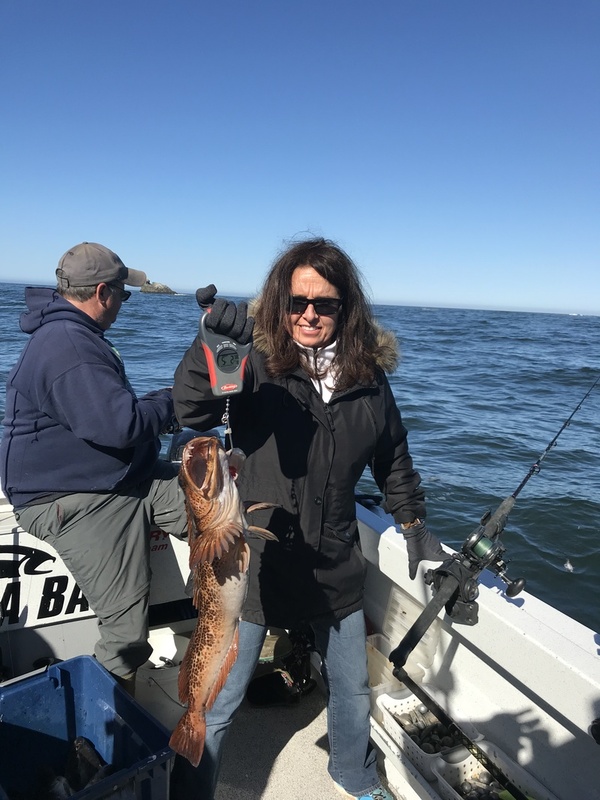 One of today’s lingcod aboard the Miss Brooke. Photo Credit: Capt. Travis Sallander. One of the cabezon released today. Calm Seas and Light Winds!